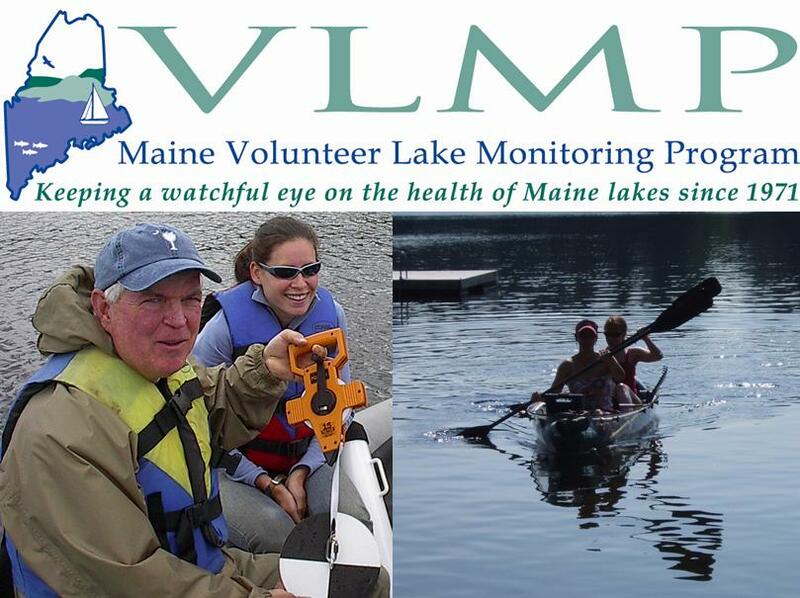 The Mission of Lake Stewards of Maine (LSM), formerly known as Maine Volunteer Lake Monitoring Program (VLMP), is to help protect Maine lakes through widespread citizen participation in the gathering and dissemination of credible scientific information pertaining to lake health. LSM trains, certifies and provides technical support to hundreds of volunteers who monitor a wide range of indicators of water quality, assess watershed health and function, and screen lakes for invasive aquatic plants and animals. In addition to being the primary source of lake data in the State of Maine, LSM volunteers benefit their local lakes by playing key stewardship and leadership roles in their communities. Formed in 1971, LSM is the longest-standing state-wide citizen lake monitoring program in the U.S., as well as one of the largest, with more than 1,200 active volunteers monitoring more than 500 lakes statewide. Many of our volunteers have continuously monitored the health of their lake for a quarter century, or more. LSM has been nationally recognized for efficiency and effectiveness in training and supporting citizen lake monitors. Much of what is known about Maine’s lakes and ponds is the result of years of dedicated effort by our volunteers. This presentation, created by LSM’s Scott Williams and Roberta Hill, celebrates the Maine Volunteer Lake Monitoring Program–America’s first state-wide citizen-based lake monitoring program. The show provides a photographic, behind-the-scenes glimpse of one of the nation’s most successful citizen science endeavors. Click here to view this presentation. This file is 2.5MB in size, and may take a minute to load. Volunteer lake monitors come from all walks of life. Their work is an effective tool for fostering lake stewardship by raising community awareness about the connection between lakes and their watersheds. LSM is a non-profit 501(c)(3) organization committed to the collection of information pertaining to lake water quality. For over 40 years, trained volunteers throughout Maine have donated their time so that we may all learn more about one of Maine’s most beautiful and important resources — our lakes.